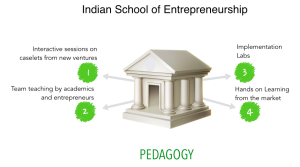 The pedagogy at the Indian School of Entrepreneurship combines the case study methodology with an interdisciplinary method of learning. 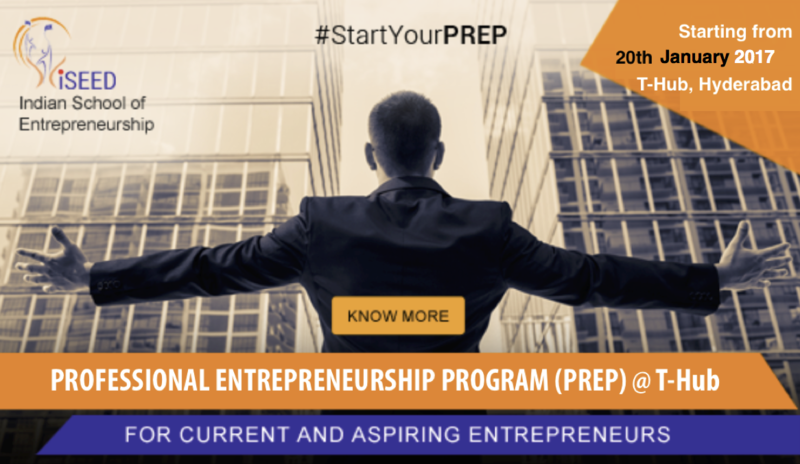 It focuses on problem solving approach around the idea of a budding entrepreneur. 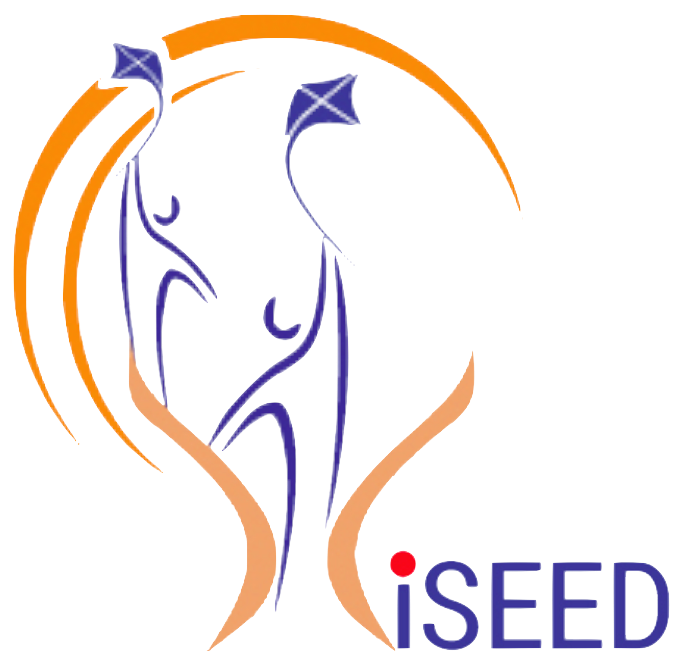 A smaller number of students together with team teaching by academics and entrepreneurs makes learning fun, enlightening and intense.